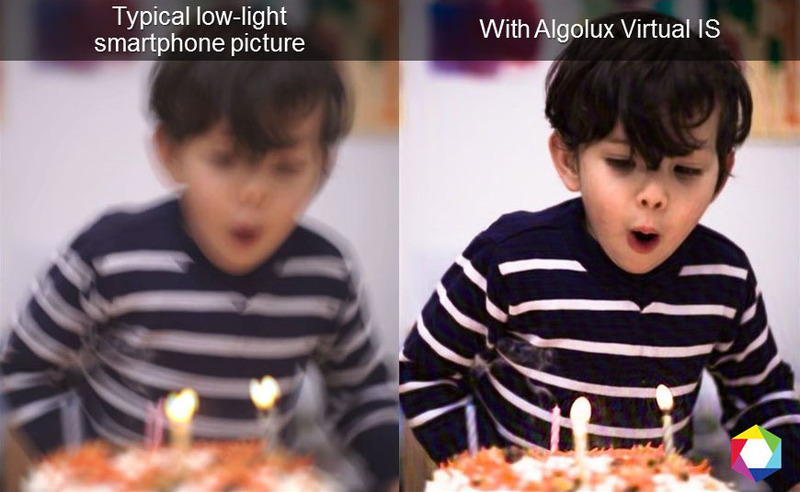 Montreal’s Algolux, a former TandemLaunch startup that specializes in computational optics for better photographs, today announced a $2.6 million series A round led by Real Ventures. Several angels also participated in the round. 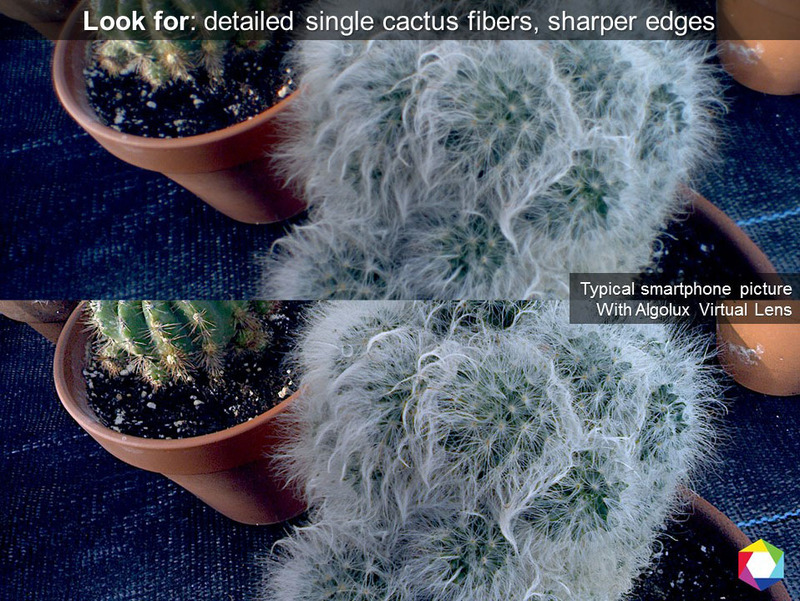 Algolux’s software enables better pictures, thinner cameras and cheaper optics. 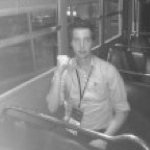 The company’s technology enables cameras to capture crystal clear images with existing lenses. It also allows camera manufacturers to produce thinner and lighter camera modules, at lower manufacturing costs. The tech can be implemented in all camera types, including video surveillance, in-vehicle cameras, medical imaging and the burgeoning wearables market.However, Algolux is currently focusing its efforts on smartphones and tablets. Real Ventures cofounder Alan MacIntosh will join the company’s board of directors, as will Helge Seetzen, CEO of TandemLaunch and Sylvain Desjardins, co-president of VoiceAge.